Are there any foods I should completely avoid? The Ketogenic Diet is a low carb diet so avoiding carbohydrate rich foods is the first thing that should be avoided, especially refined grains and sugars. 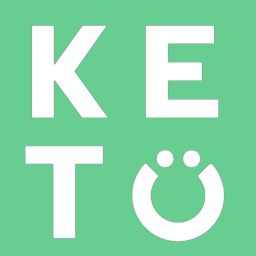 Keto is about much more than just cutting out carbs, removing other foods can help contribute to better overall health. Vegetable oils should be avoided since they promote inflammation and do not contribute any positive nutritional value. Processed foods in general should also be limited or completely avoided to best promote improved health since they can contain many additives and preservatives that can be harmful to health. Finally, many people may see great improvements in overall health and body composition from avoiding or at least limiting dairy as well.